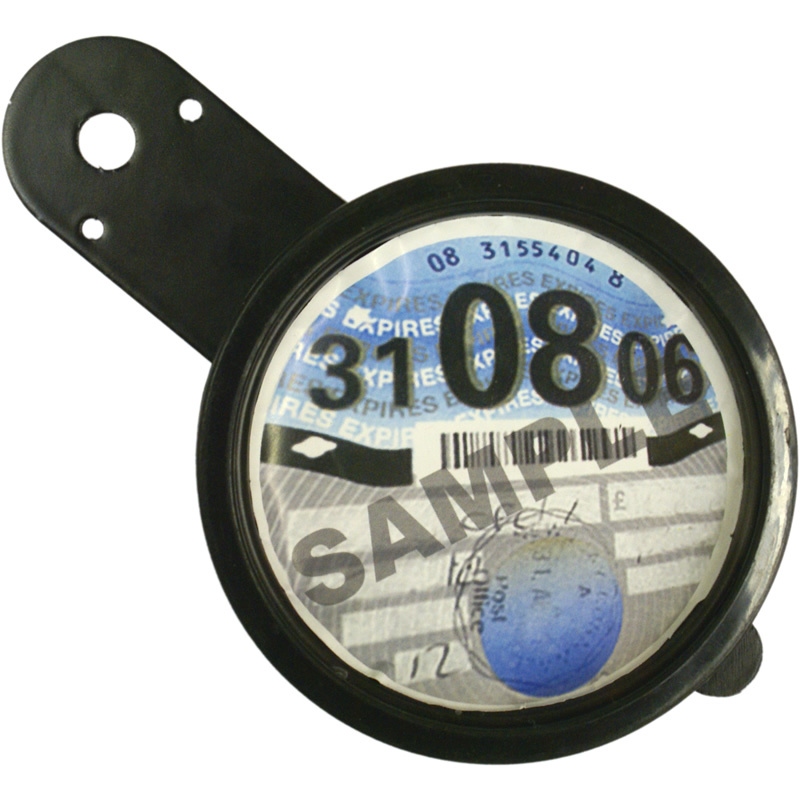 Nippi Owners' Club FAQs: Do I need an MOT? Only the Nippi is exempt when being ridden by a disabled person. 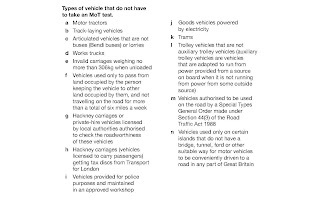 The TRIPPI is not MOT Exempt. Hi there. I have been told by DVLA that as my NIPPI 125 sport is registered as Tricycle, as such it requires an MOT. Now like you, I have spent many hours on the telephone with DVLA, and every time I come up with the same answer. My NIPPI is registered as a Tricycle and needs an MOT when needed (End of September 2016). 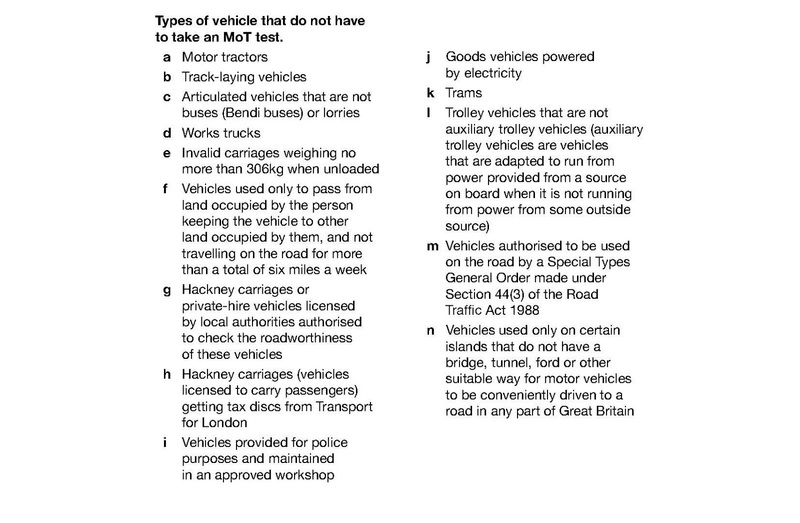 The also say that as it not registered as an "Invalid Vehicle", it cannot be an MOT exempt vehicle. Do you a definitive answer please? Sadly this is a long-standing argument with the DVLA. The Nippi is actually both, a scooter and invalid carriage. The confusion has arisen (as far as we know)because during early production of the prototypes many years ago the then DOT agreed that the Nippi whe ridden by a disable person could be considered an invalid carriage, but when ridden by the able is a scooter/tricycle. one route worth shot is to get the Nippi registered as "disabled" for tax purposes then get yourself a V112 and go from there. But I will ask about and see how others have solve this and get back to you. Hi George. Many thanks for the info. For Tax purposes, we had to pay the Road Tax, which I think was £17.00, as my car is Disabled Tax and it is a Ford Galaxy, so taxing the NIPPI was the cheapest way to do it. 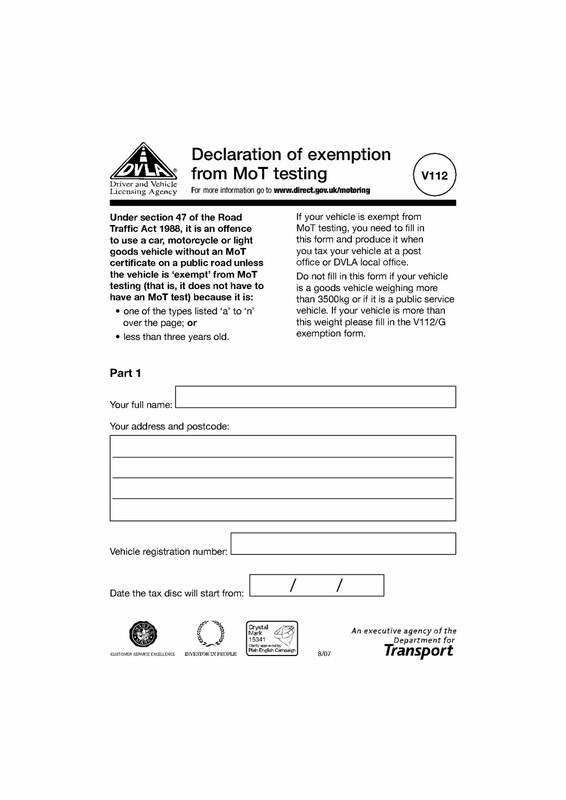 I have spoken to DVSO, who monitor the MOT system, and I have been told today (10 August 2016), that if I think the NIPPI is an Invalid Carriage, use the V112 for and put "e" into the appropriate box, and Tax the NIPPI with the other forms we need, and that should be sufficient. If the vehicle is going to be used by someone who is Able Bodied, the the V112 cannot be used. I am still a little bit confused, but what I have been told by DVSO, I will abide by! Thanks for all the help and Advise. It seems we have the same information. The confusion arises with DVLA, who state"It is registered as a Tricycle, and therefore needs an MOT. They give me an headache! I will check the NIPPI Owners Club every day to see if anyone else has had the same problem - hopefully not. Thanks George.